Struggling to make ends meet on their meager income, a group of twelve Nicaraguan taxi drivers began to find ways to supplement their income. With their experience in the industry, the entrepreneurs saw a need they could fill and decided to form their own cooperative business: Triunfadores Unidos Solidarios. The drivers’ goal was to supplement their primary income by offering goods and services related to their industry. 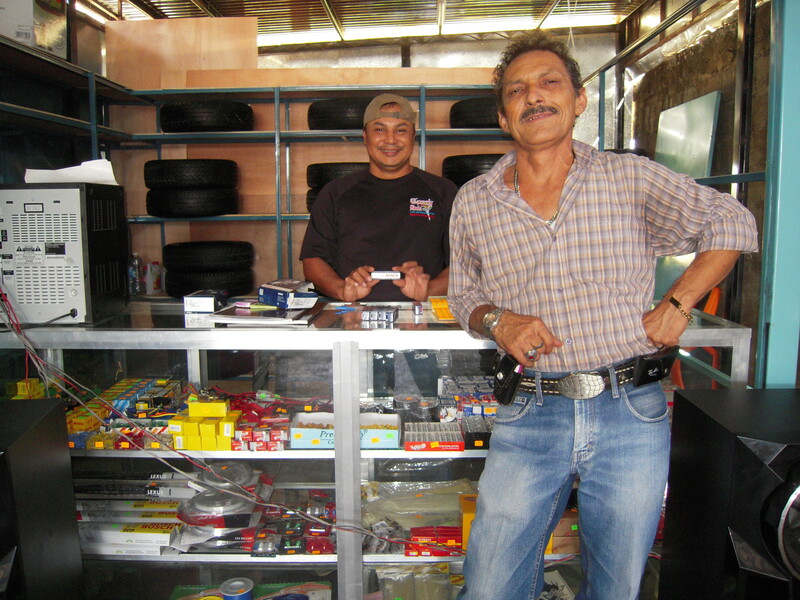 A year ago, they opened a carwash business and have had success in building up a strong clientele base. With the carwash running smoothly and their sights set on expanding the business, they came to TWW’s La Base branch in Nicaragua for support. Currently, The Working World is providing two simultaneous loans for this project: a line of credit to purchase car parts and accessories and a loan for the construction of a warehouse to store these products. The worker-owners have built the warehouse, purchased their first round of car parts and accessories, and the store is now open for business!